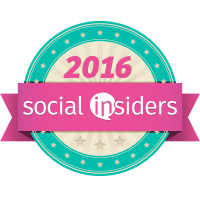 ***Disclosure-I received a product sample to review. All opinions stated are my own based on my personal experience. Do you like to drink pills? Do you take multivitamins? How do you take your multivitamins? Many people like me hate to take pills especially the big horse pills. All my life I have had to take pills. Either my iron levels were low or my white blood cell count was bad, no matter the reason, multivitamin supplements help my body get the nutrients it needs. 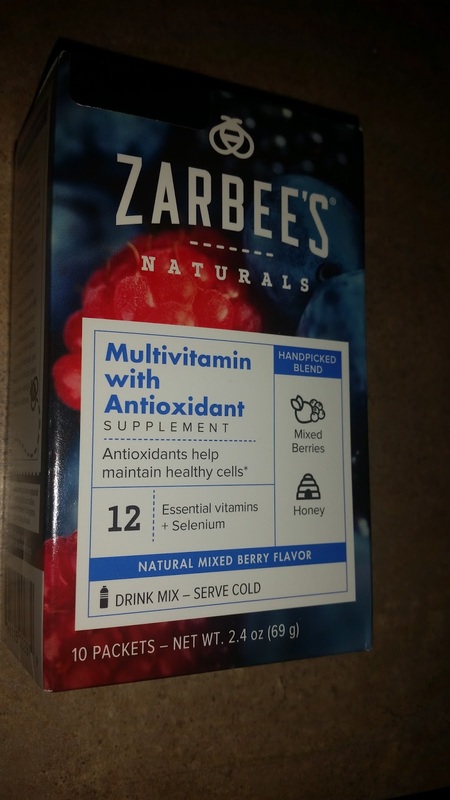 Zarbee's announced a new line of vitamin drink mixes for adults. Being hydrated is an essential part in maintaining good health. There isn't a part of the body that doesn't depend on water to function. 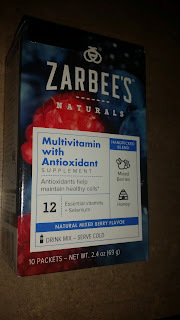 Zarbee's various mixes are designed to be combined with 4-6 oz. of water (hot or cold depending on the variety) or with more water for a lighter flavor. Through the drink mixes, the body is getting essential vitamins while simultaneously staying hydrated. The products are also free from gluten and artificial dyes. I like that you can add it to you water. 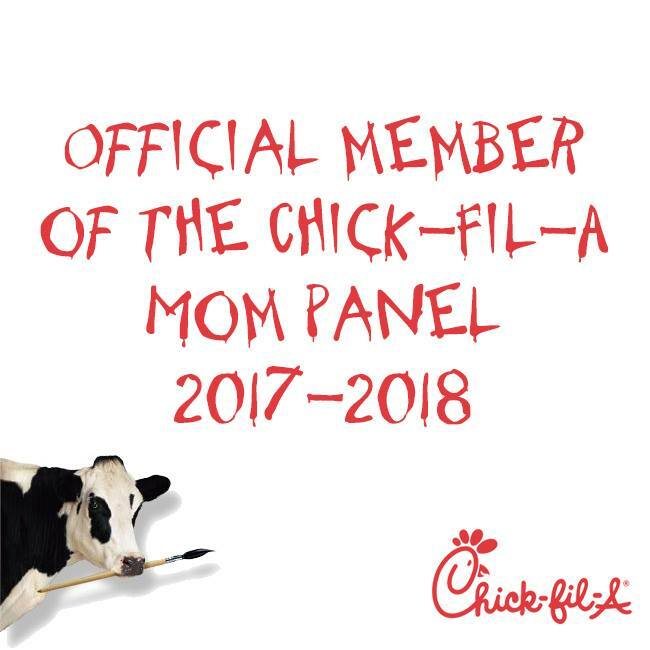 It has no artificial flavors or sweeteners. No pills to swallow. I can take it go. I can keep the individual packs in my purse or gym bag to take with me on the go. For more information, visit Zarbees.com. I haven't seen this new line, but they have great ingredients! I can't wait to try this.